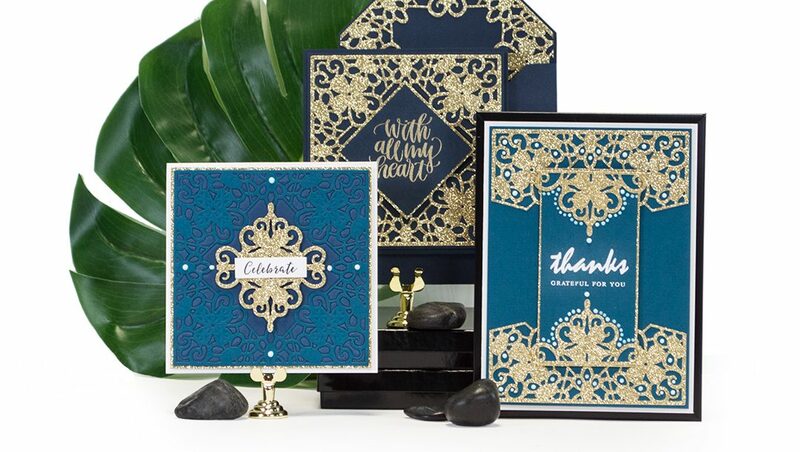 This cheerful card making kit features colors in corals, pinks, greens, blues, blacks, whites, and patterns. 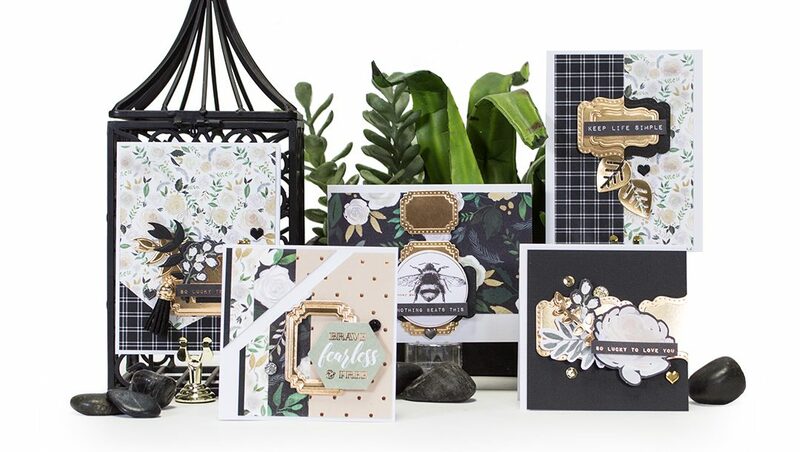 Create unique cards this month with the stickers, tags, sentiments, and embellishments with balloons, bicycles, butterflies, and more. The die’s include florals, tags & diamonds. 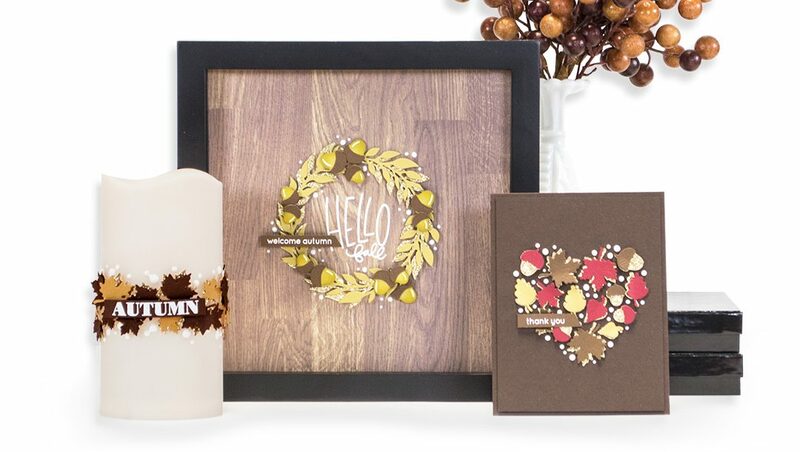 Follow this project tutorial below to create the Celebrate, Loved & Adored Card or create something on your own. Tag us on Instagram at #NeverStopMaking to show us your creations. For a PDF Project Tutorial, CLICK: Valentines Heart Arrow PDF Instructions. Interested in becoming a member of our clubs? Check out which is the best fit for you, CLICK: Maker’s Mart Membership Information.